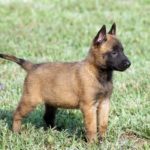 The Belgian Shepherd Laekenois comes with a Belgian origin and belongs to the family of dogs that are highly known for being exceptional at regulating the overall movement of different kinds of other animals like a cattle of sheep, etc. That’s the reason why they are categorized as sheep dogs but with the passage of time, they have been evolved to carrying out other, more meaningful kinds of operations like search & rescue, bomb detection, etc. 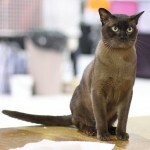 As far as their general appearance is concerned, they have a moderately wiry and long coat with a pretty rough texture. Their usual color ranges between mahogany to fawn while being partly covered in black. 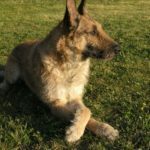 The Belgian Shepherd Laekenois needs to be fed at least twice a day and has no special requirements when it comes to the kind of food usually eaten by them. 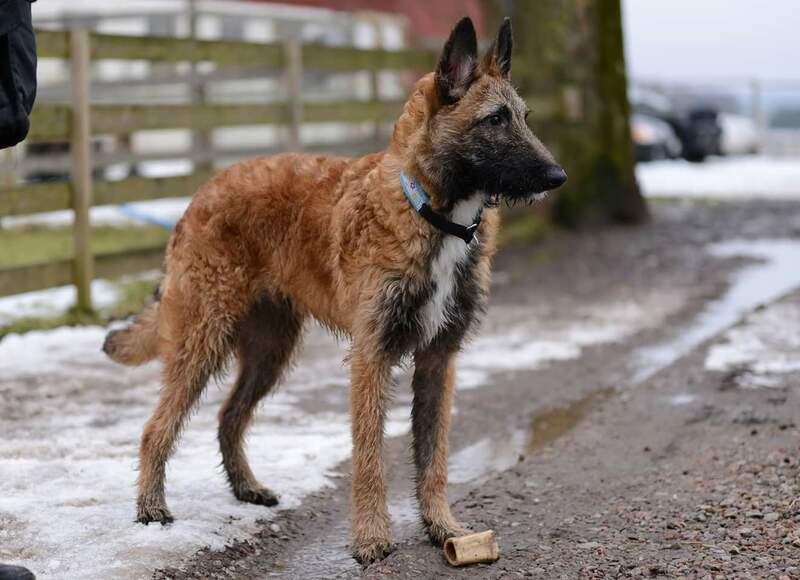 Just like any other breed of dogs, The Belgian Shepherd Laekenois would love to live in a place with a big yard but it can manage alright while living in a condo or an apartment. The breed is known to be fairly active while living indoors but do even better outdoors. 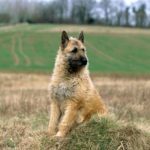 As far as the climatic requirements are concerned, the breed shows great adaptability for almost every kind of environments but colder climates are the most highly preferred ones when it comes to the ideal climate for The Belgian Shepherd Laekenois dogs. 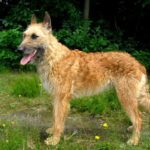 The Belgian Shepherd Laekenois are great pets and that’s the reason why they also turn out to be exceptionally devoted companions as well. 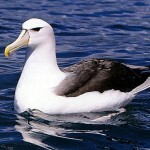 They are highly affectionate and prefer the company of their owners all the time. That’s why they do not do very well as kennel dogs and tend to become destructive and bored. The Belgian Shepherd Laekenois is a highly protective breed of dogs that gets really possessive when it comes to the safety of its owners. So it is highly recommended not to encourage their instincts regarding their guarding capabilities while they are still in their young age. 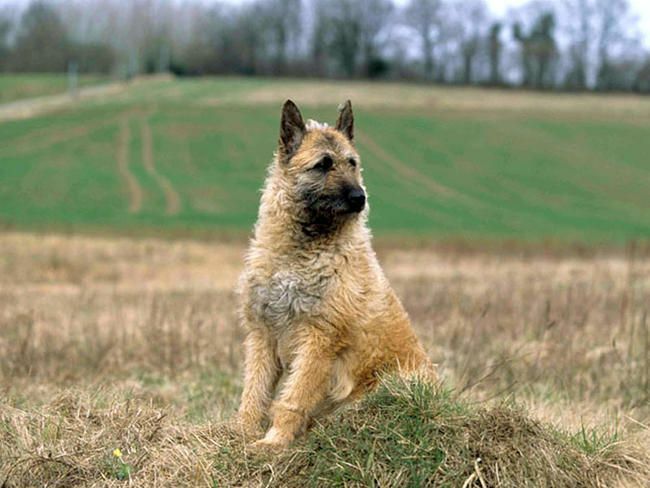 The Belgian Shepherd Laekenois may be referred to as a working dog that likes to spend a lot of time outdoors. This is due to the fact that it requires a good deal of exercise on a regular basis. 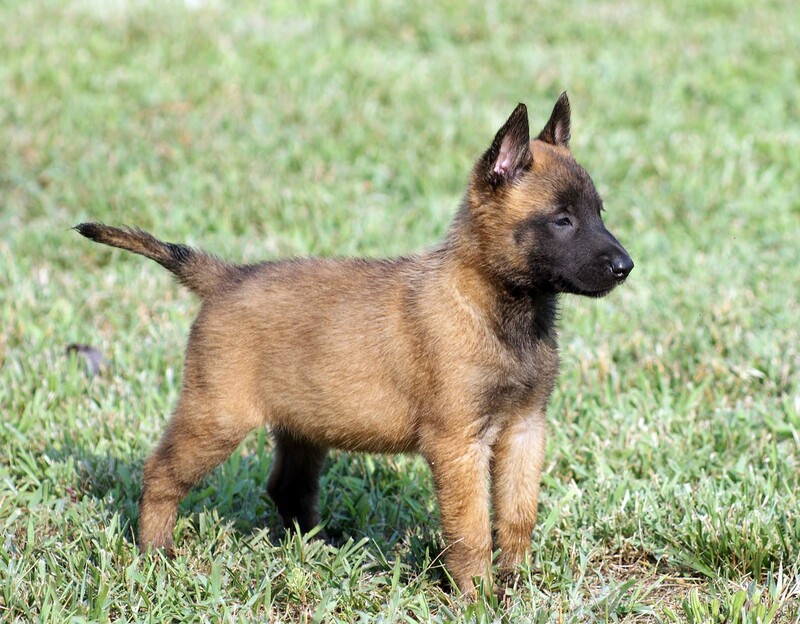 The overall life cycle of The Belgian Shepherd Laekenois lasts for almost 12 to 14 years. 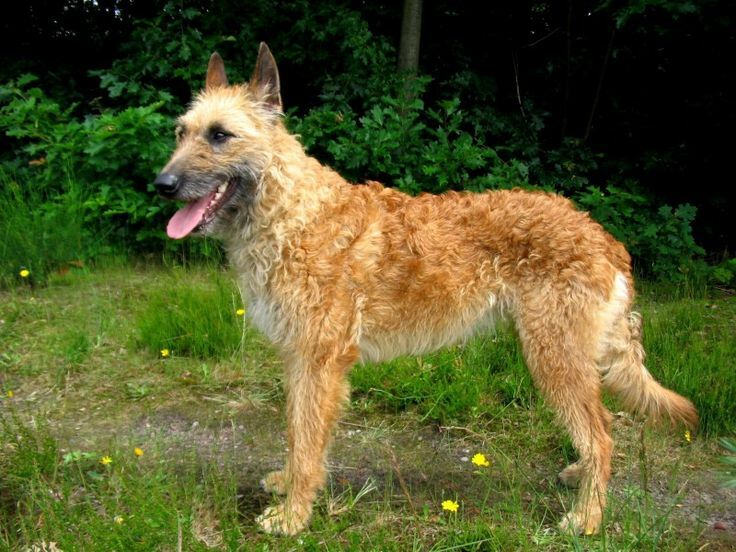 The Belgian Shepherd Laekenois is being bred in different parts of the world on a regular basis. 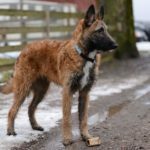 The Belgian Shepherd Laekenois is a highly compact and elegant dog breed that possesses a squared and well balanced appearance. It also has an exceedingly proud neck and head carriage and is known to be alert, agile and well muscled animal that is full of life. 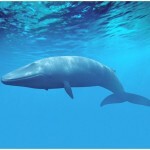 The males are considered to have a more impressive physique while the females usually carry around a feminine look that is pretty distinctive. 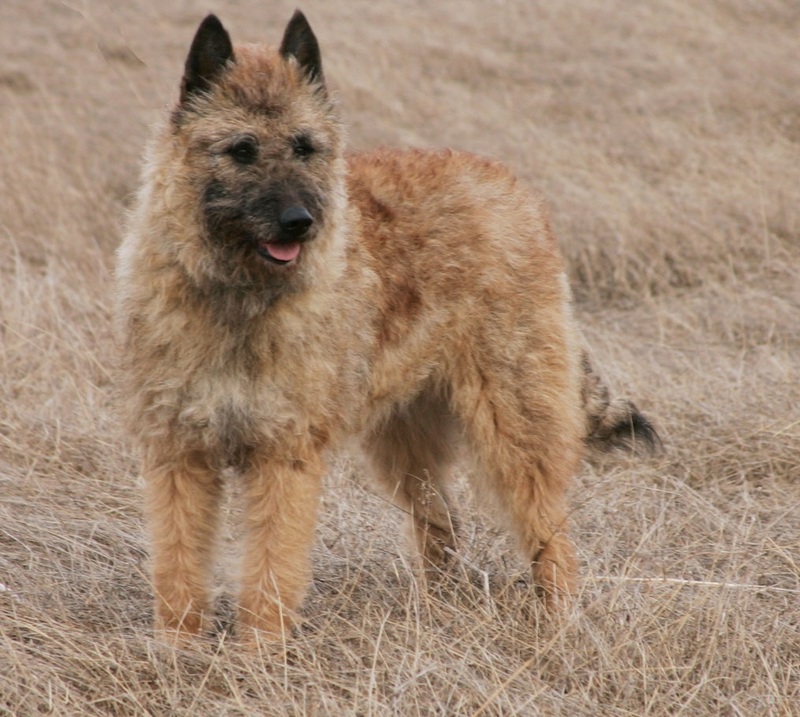 The Belgian Shepherd Laekenois is known to be the rarest breed among the different variants of Belgian sheepdogs. All of these sheepdogs share pretty much the same foundation and that’s the reason why they are sometimes thought of as the same breed with different coat type varieties. 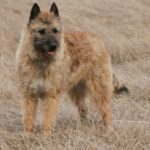 The Belgian Shepherd Laekenois is still thought of as the most highly rated dog breed among its clan and is being recognized by the AKC since the year 1959. 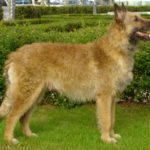 The Belgian Shepherd Laekenois usually is a pretty hardy breed and does not have a tendency to exhibit any major health related issues. 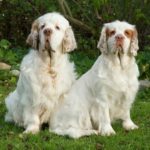 As a matter of fact, they lead a life time of around 12 to 14 years which is somewhat greater than majority of the other dog breeds out there. 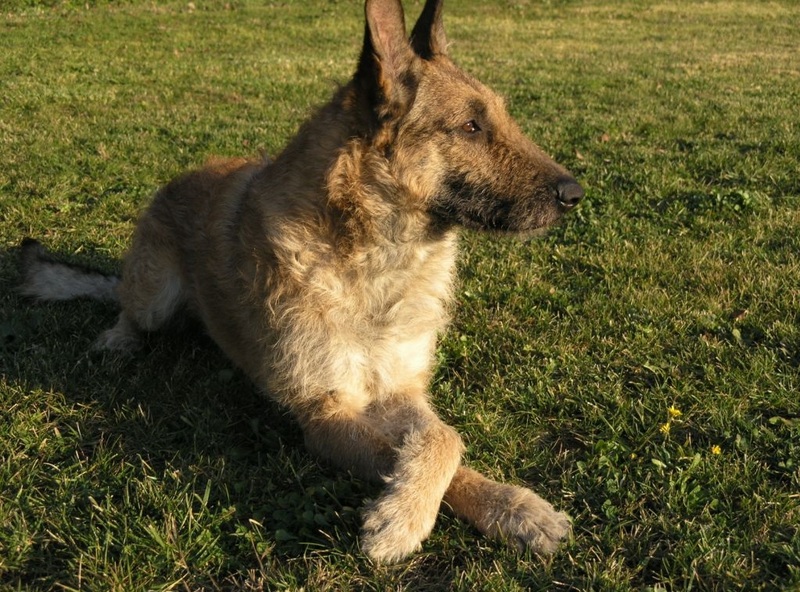 Some of the mild health conditions exhibited by The Belgian Shepherd Laekenois breed include elbow dysplasia, hip dysplasia, eye defects, skin allergies, etc. The Belgian Shepherd Laekenois does not require a lot of grooming. All it needs is to trim the wiry rough coat almost twice every year in order to stay in good shape coat wise. Bathing it is recommended only when it becomes absolutely essential. 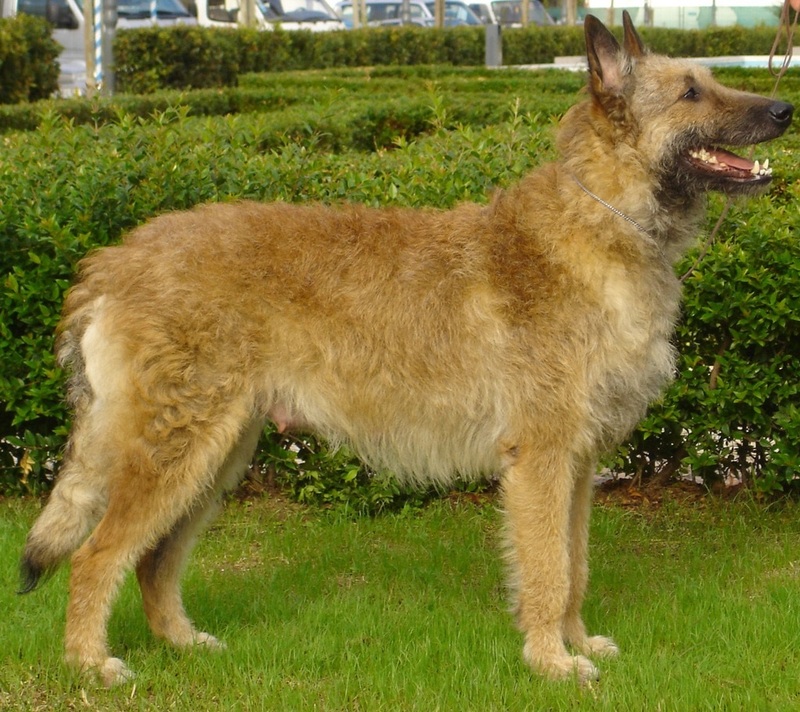 The Belgian Shepherd Laekenois has a wiry and rough coat that required occasional trimming. That’s the reason why it is highly recommended to get their coat trimmed almost two times every year depending upon the overall coat quality. You also need to remove the excessive and dead hair as well. If you like to see even better results, you need to make use of a coarse toothed comb in order to groom your Belgian shepherd.